To ensure transparency in our medical treatments. Guests are able to see the treatments we offer; the approximate number of treatments for the duration of their stay. 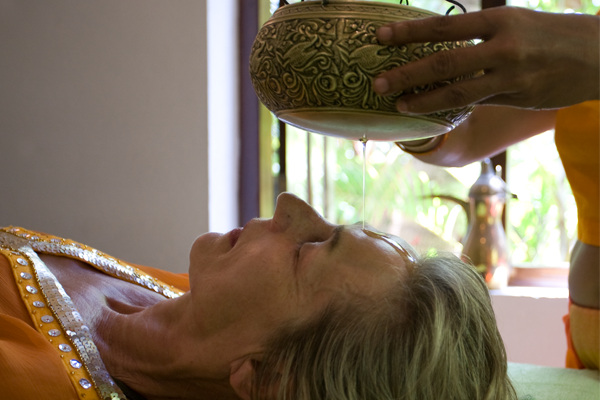 Thus, they know what they can expect from a Panchakarma cure at Surya Lanka. To give potential clients a base by which they can compare the cures offered by other Ayurveda centres. To clearly delineate the 3 stages by which our Panchakarma cure is administered – pre, primary and post treatments.